Check Your Inbox For Your Elimination Diet Meal Plan Recipes! Now, let me introduce myself! 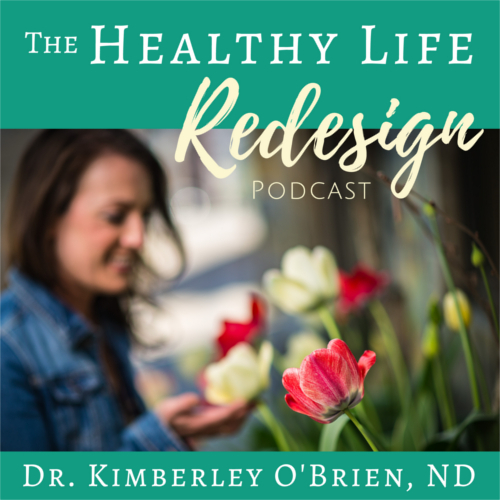 I’m Dr. Kimberley O’Brien, a naturopathic doctor and the creator of both Healthy Life Redesign and the Elimination Diet Meal Plan online program. 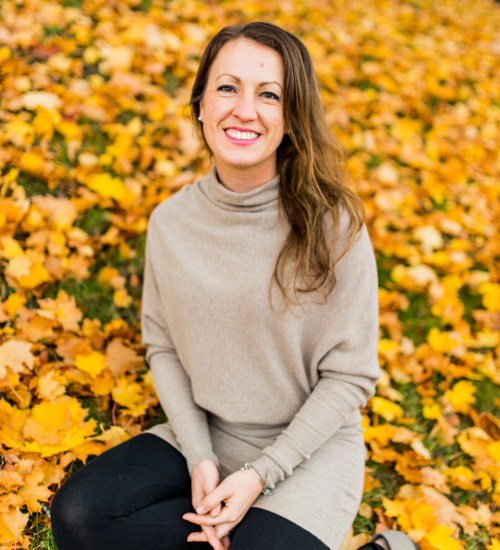 As a naturopathic doctor I teach you how to identify and treat the underlying cause of your fatigue, bloating, digestive upset and hormonal imbalances so that you can wake up each day feeling energized and excited about the day ahead! 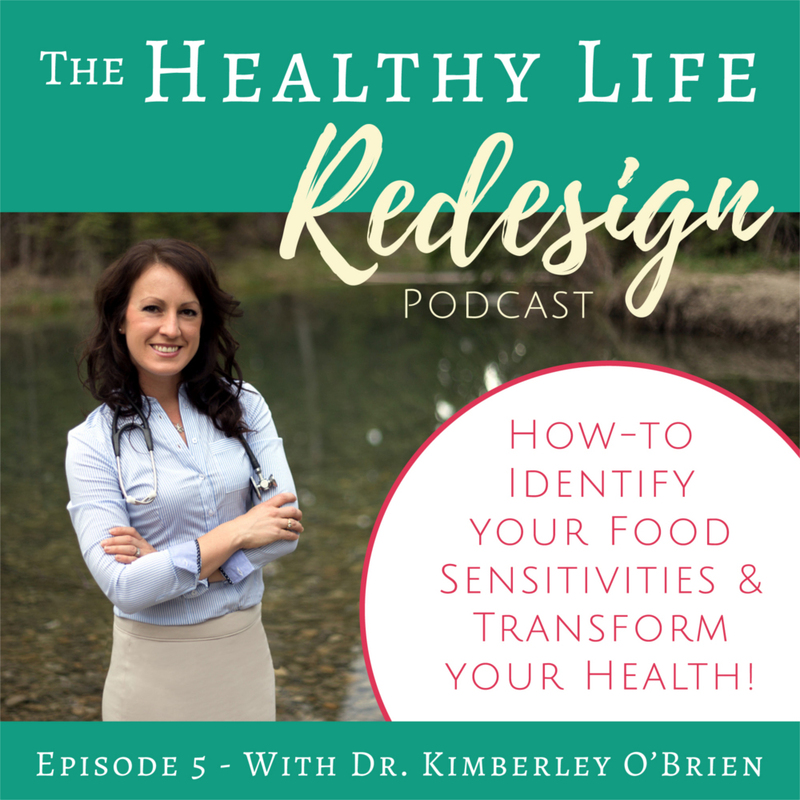 I help you to redesign your approach to health and break through the struggle so that you can boost your energy, look your best and feel more confident within your body. I teach you how to power up on the foods that are fueling your body, while also determining if there are specific foods that are leading directly to you feeling unwell. I guide you to boost your energy, balance your hormones and become your best self with the help of personalized nutrition, natural medicine and neuroscience! 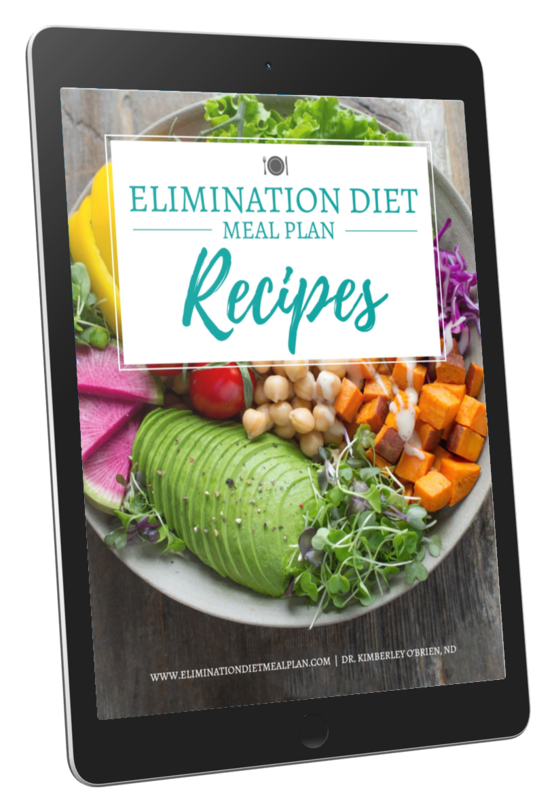 Your first step right now is to head to your inbox to download your free Elimination Diet Meal Plan recipes, and then make sure that you return to this page to take a look around Healthy Life Redesign! I’m here to help you on your health journey, and I’m always sharing tools and inspiration to help you own your health and live a life you love! Follow the Elimination Diet Meal Plan & Healthy Life Redesign on Facebook!